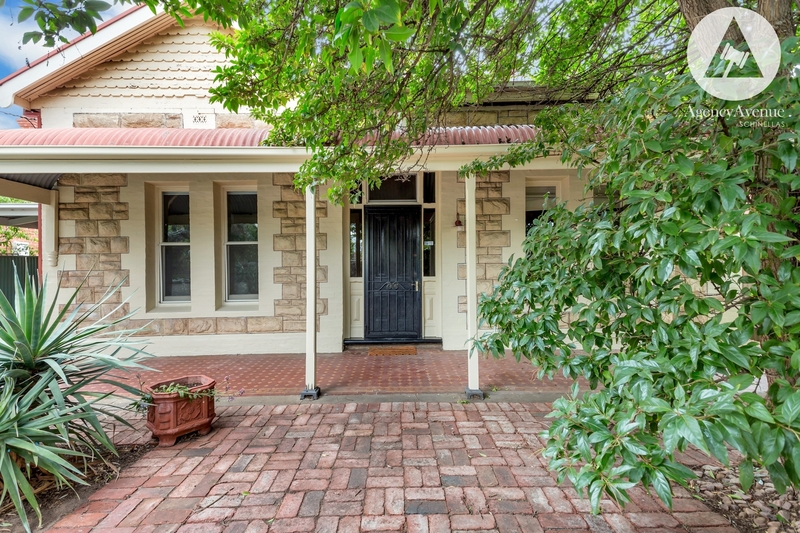 Perfectly positioned behind high brush fencing in an attractive tree lined suburb is this delightful stone fronted villa. 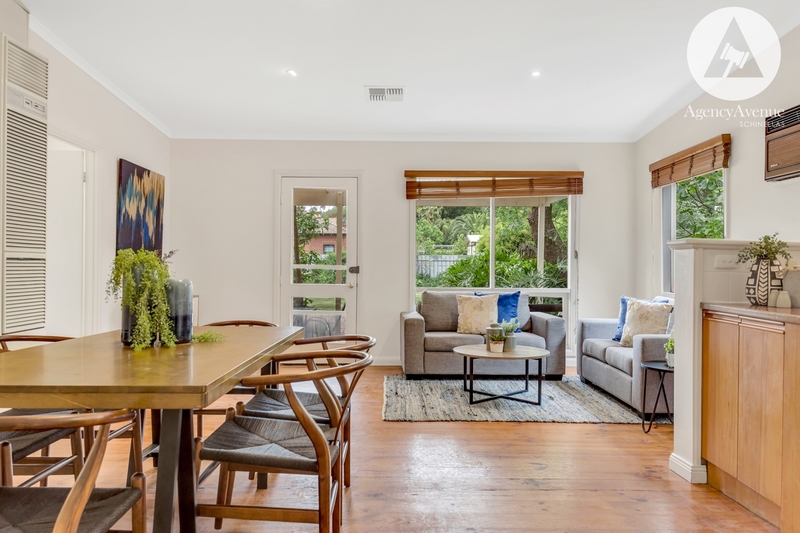 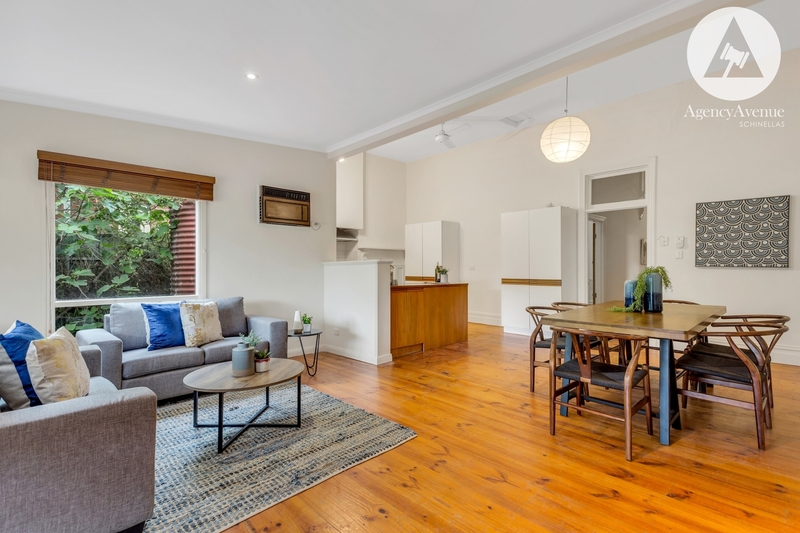 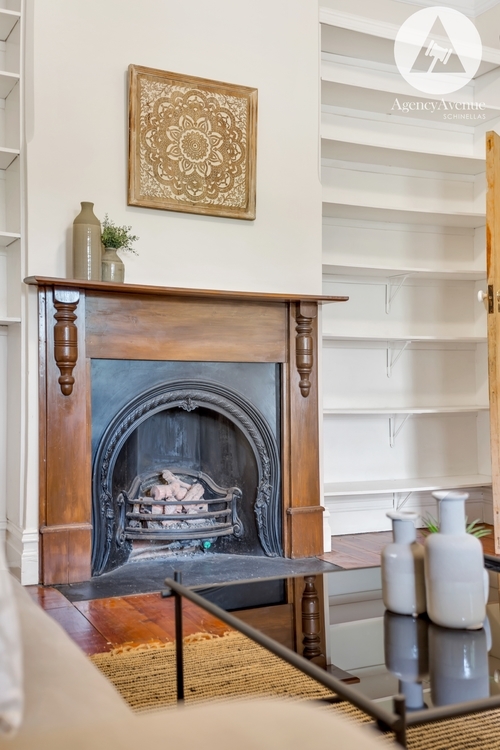 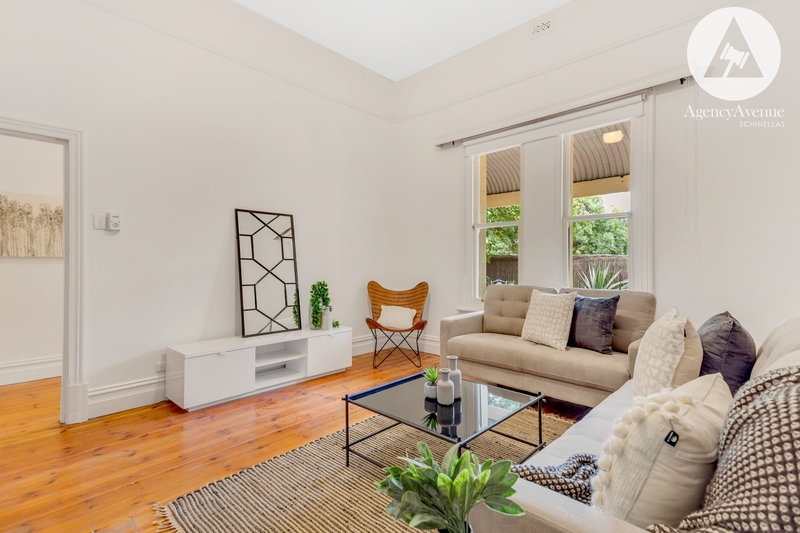 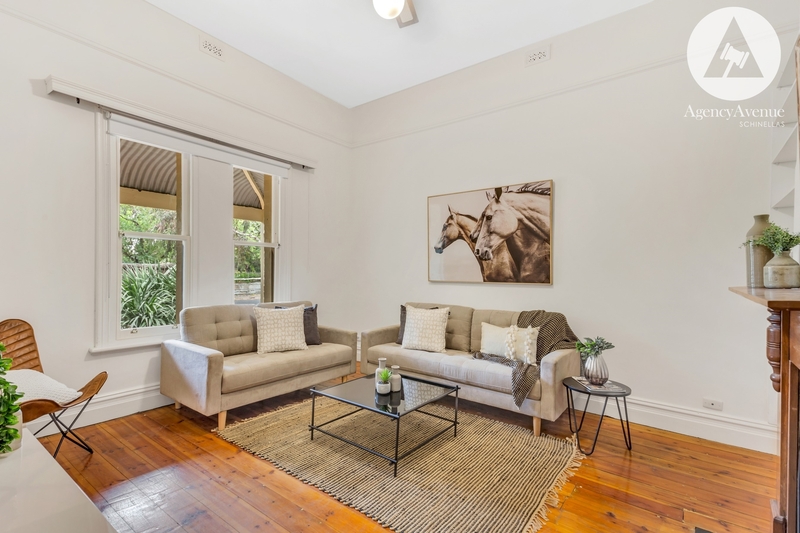 A residence suited to growing families wanting to secure a lifestyle in a desirable location offering easy access to quality schools, public transport, parks and local cafes along Goodwood and King William Roads. 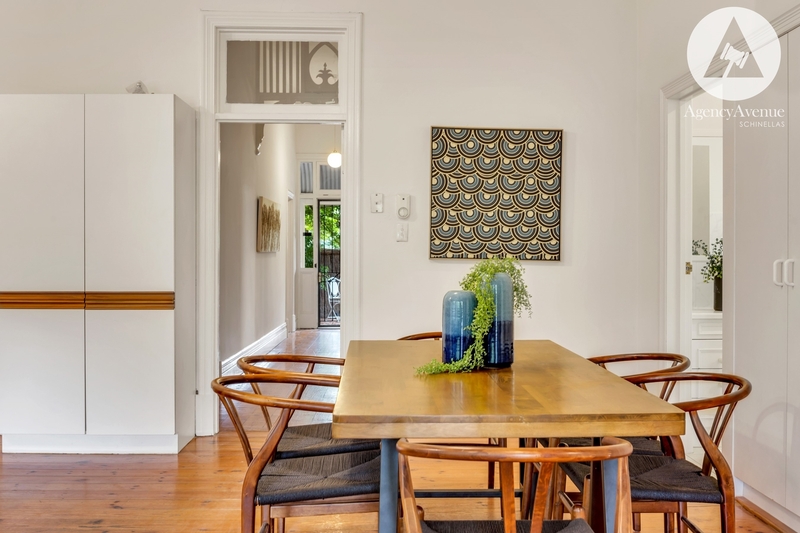 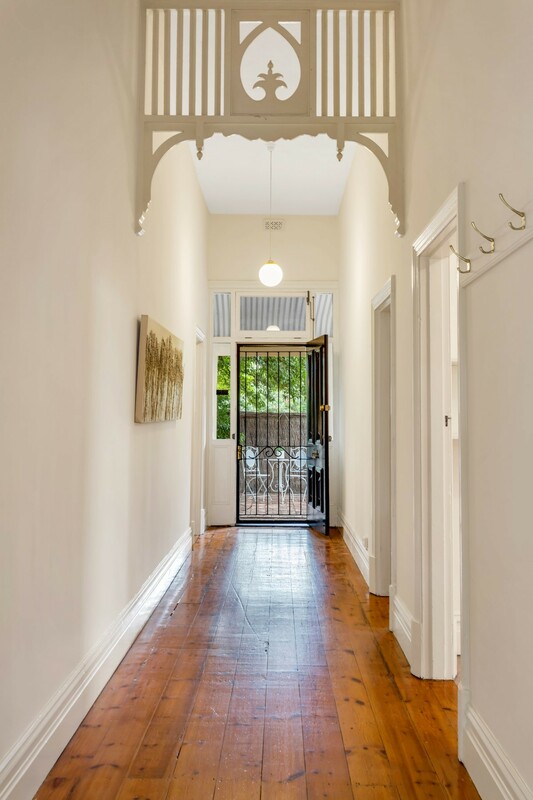 The entrance opens to a wide central hallway with timber floorboards and high decorative ceilings. 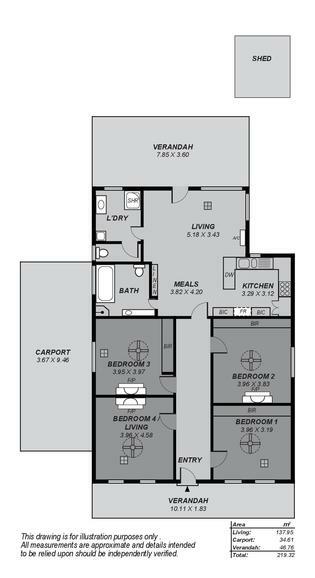 With a flexible floorplan, the spacious separate lounge room is positioned at the front of the home and features an ornate fireplace. 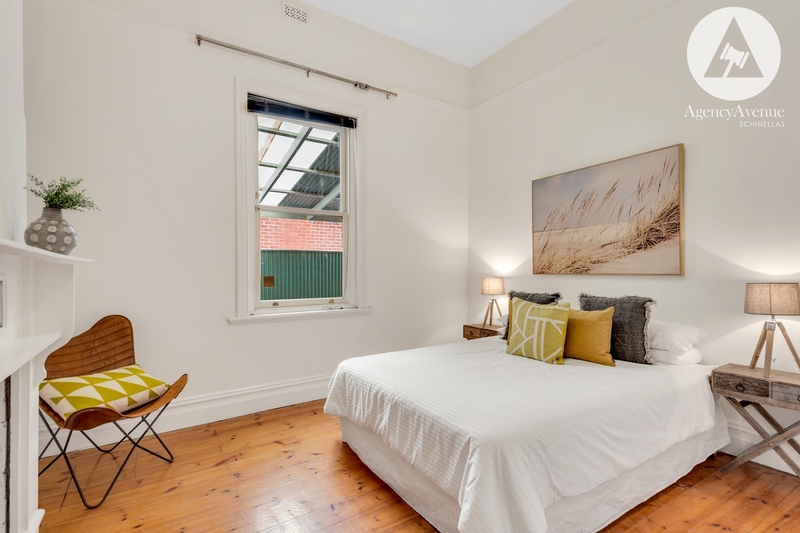 This room can be used as a fourth bedroom if required. 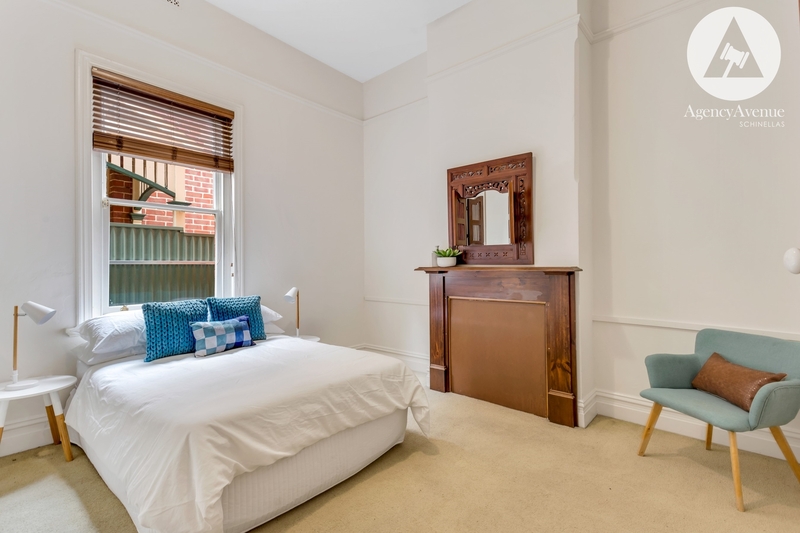 There are a further three good-sized bedrooms, all with built-in robes providing plenty of storage space. 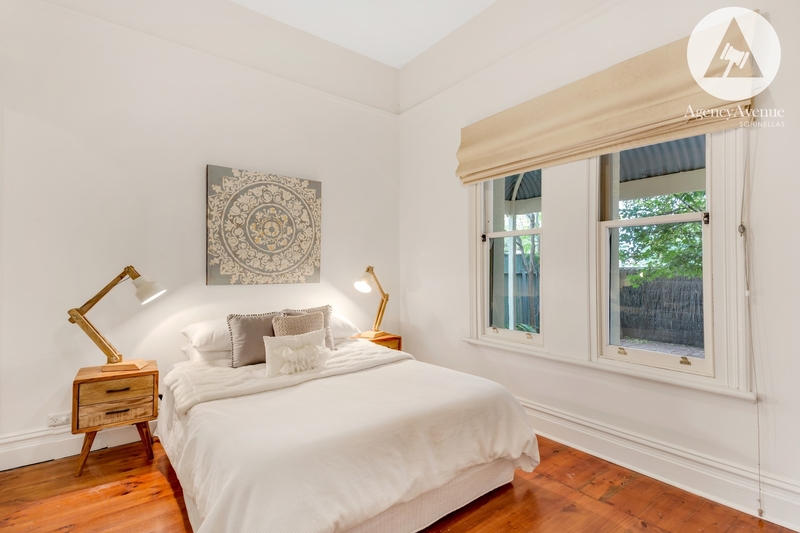 Bedrooms two and three also contain original fireplaces. 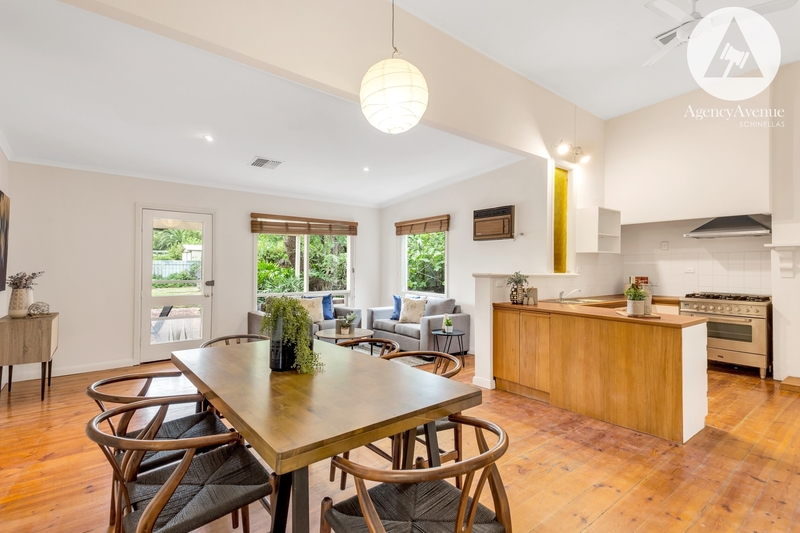 The main living and entertaining hub of this home is the spacious rear extension which features the open plan kitchen, dining and family areas. 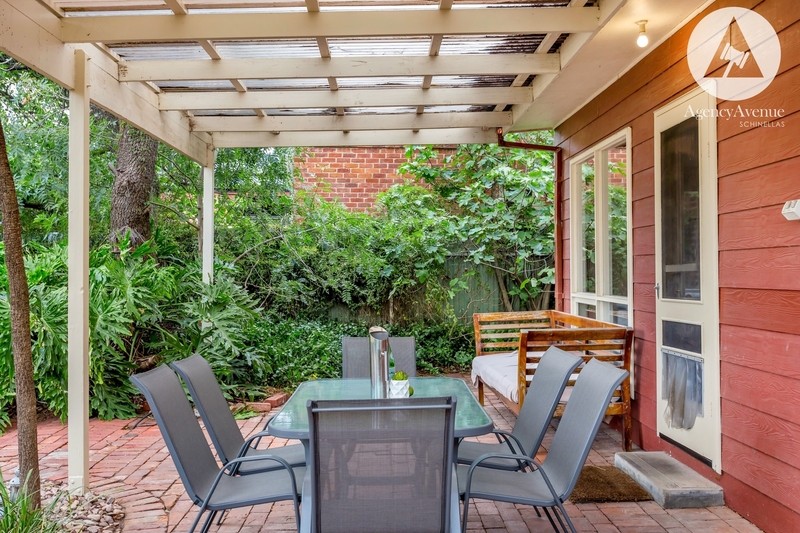 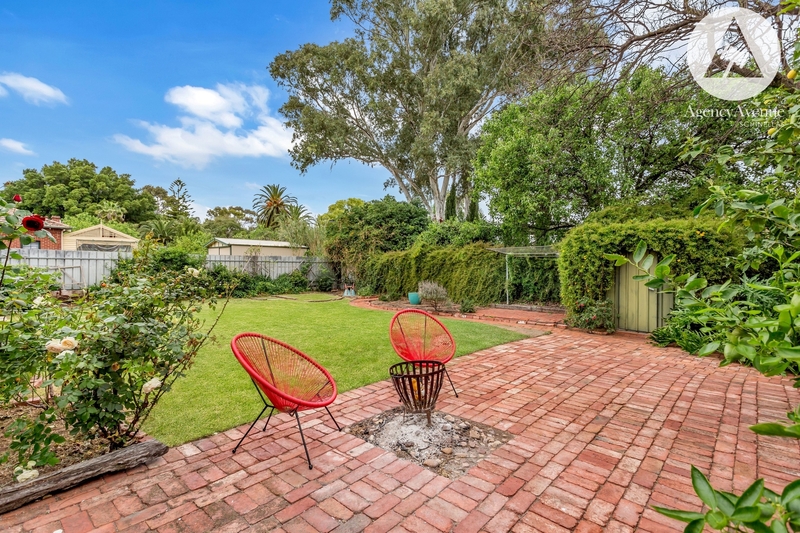 This space provides access to the paved undercover alfresco area and tranquil yard with established gardens - the ideal outdoor space for kids to play and families to enjoy. 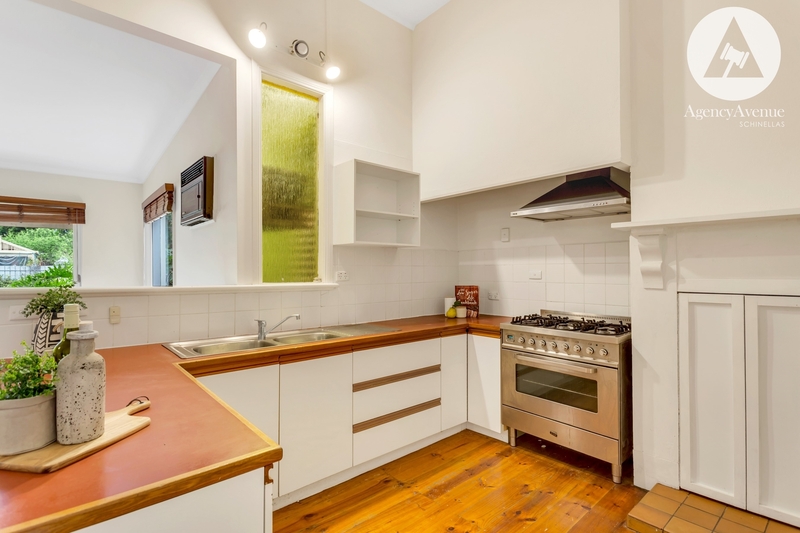 The kitchen includes stainless steel gas cook top with six burners, range hood, oven and the convenience of a double sink, dishwasher and built-in cupboards. 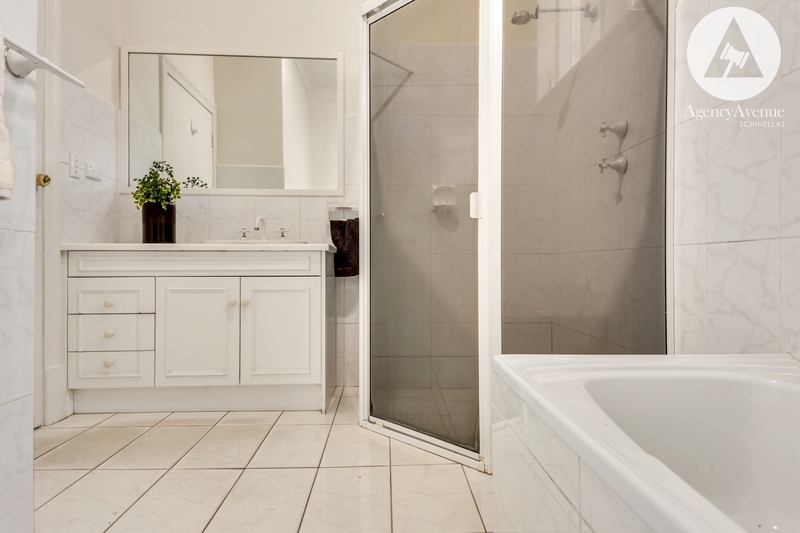 Adjacent this space is the master bathroom with bath, shower recess and vanity as well as a second bathroom with laundry facilities and a second toilet. 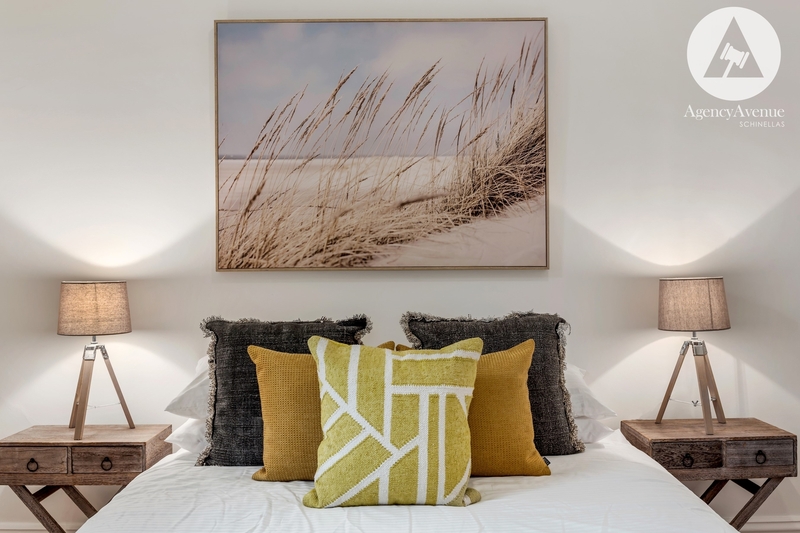 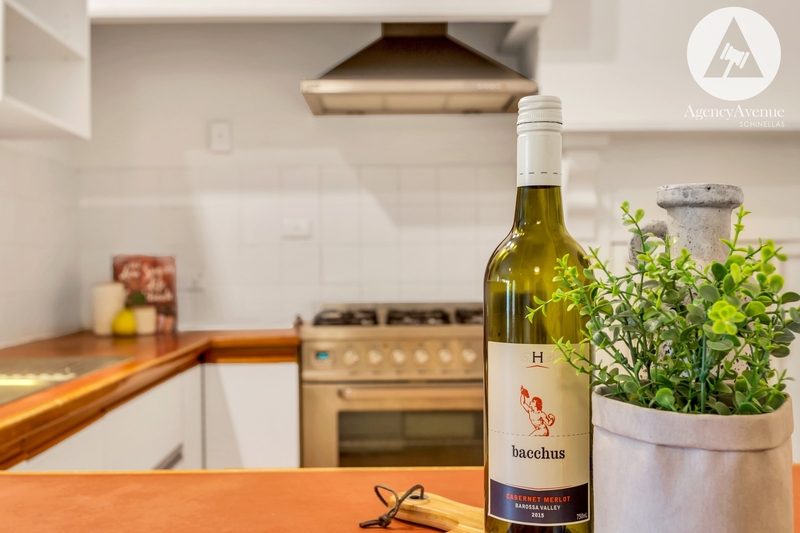 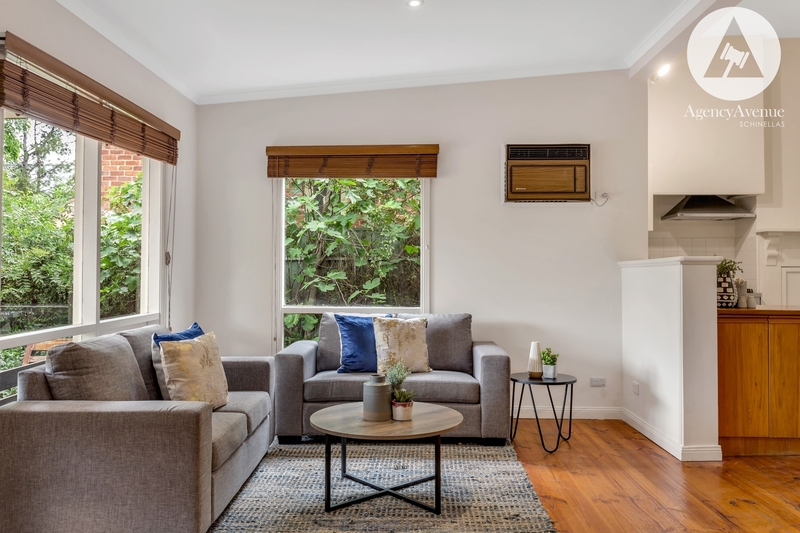 Additional features include electric front gate, double length carport, garden shed, ceiling fans to all bedrooms, ducted reverse cycle air-conditioning and gas heating to the living area. 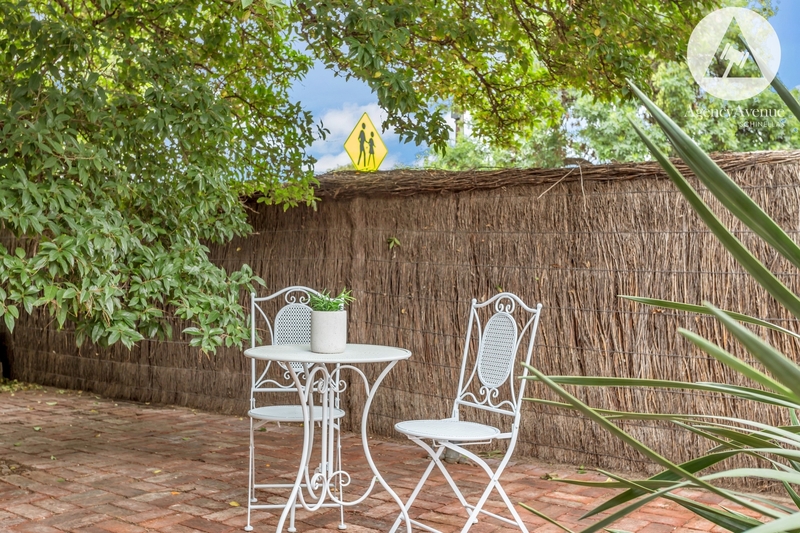 This highly sought after character villa awaits a family to add their own personal touches. 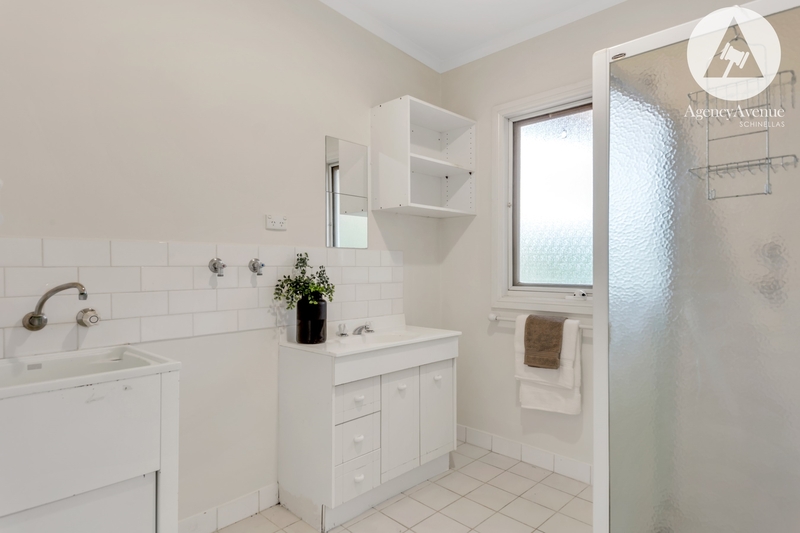 Move in and enjoy or renovate and further extend the existing home, the choices are endless. 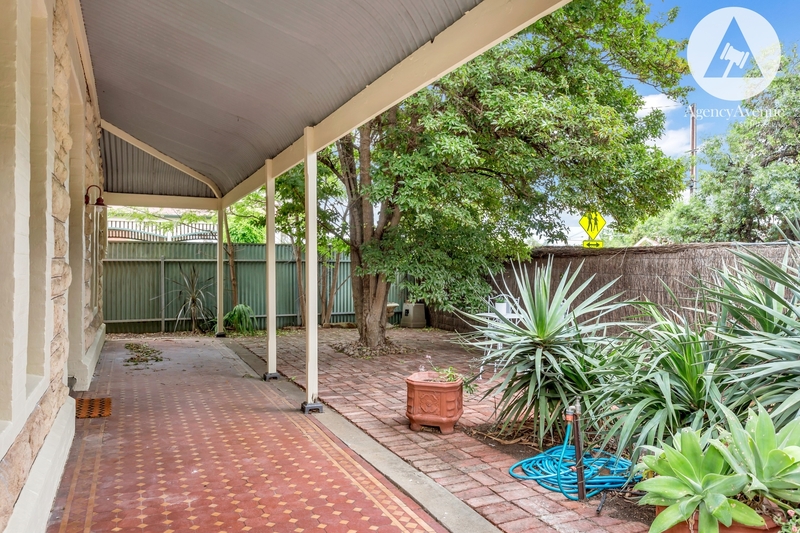 Positioned on a generous allotment of approximately 691 sqm. 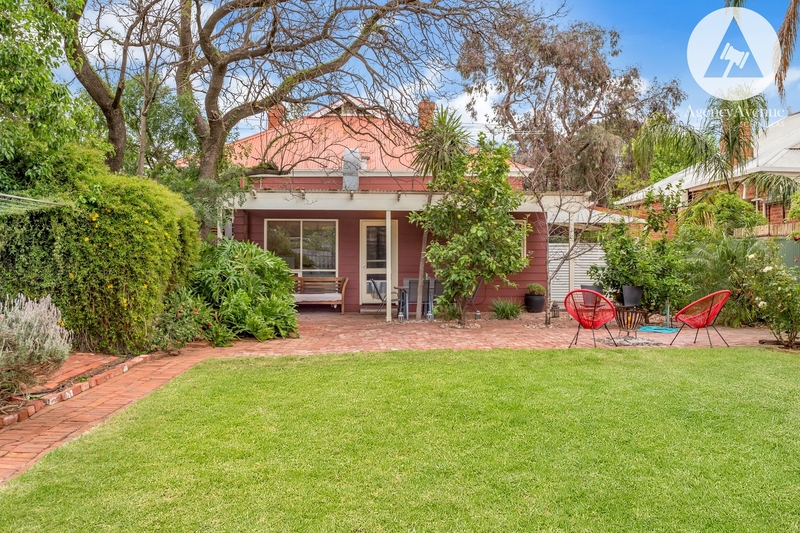 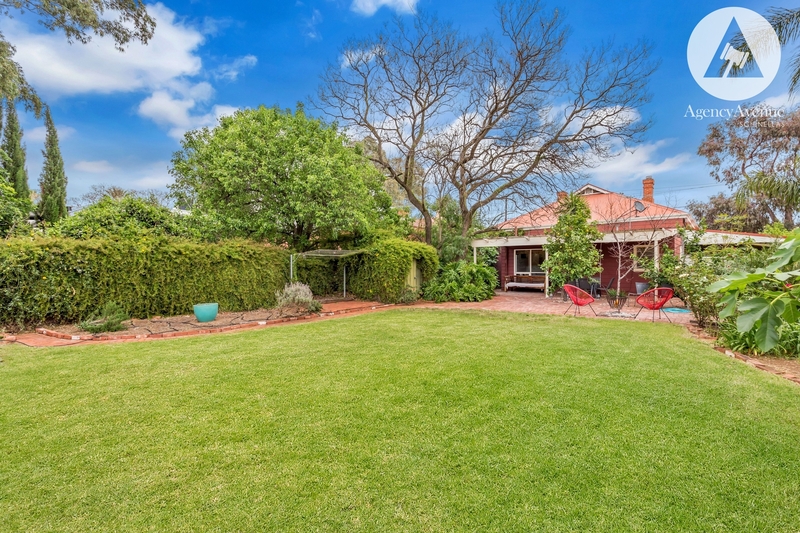 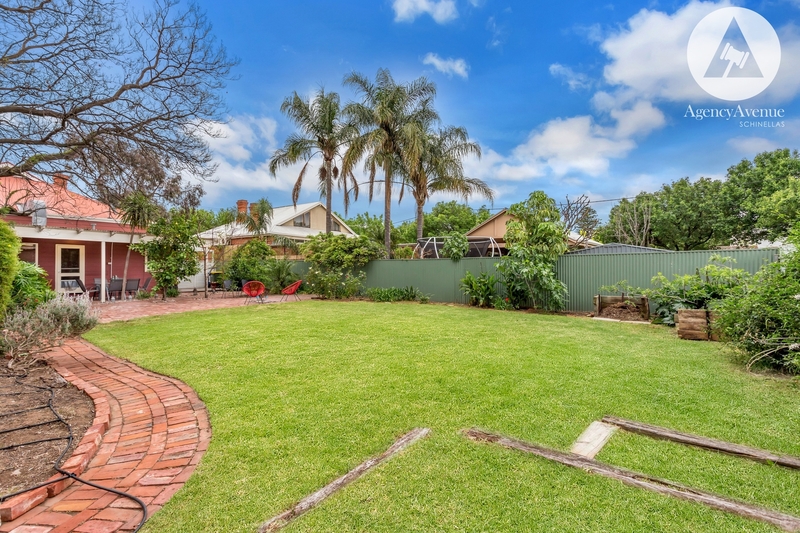 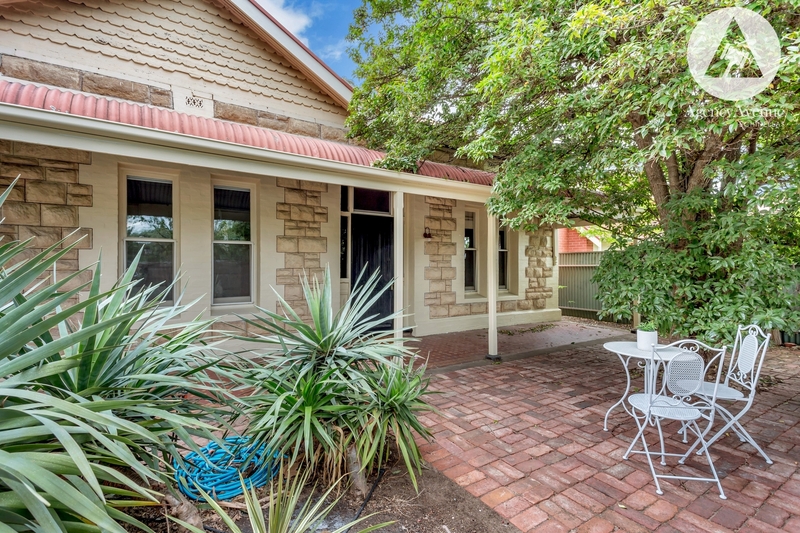 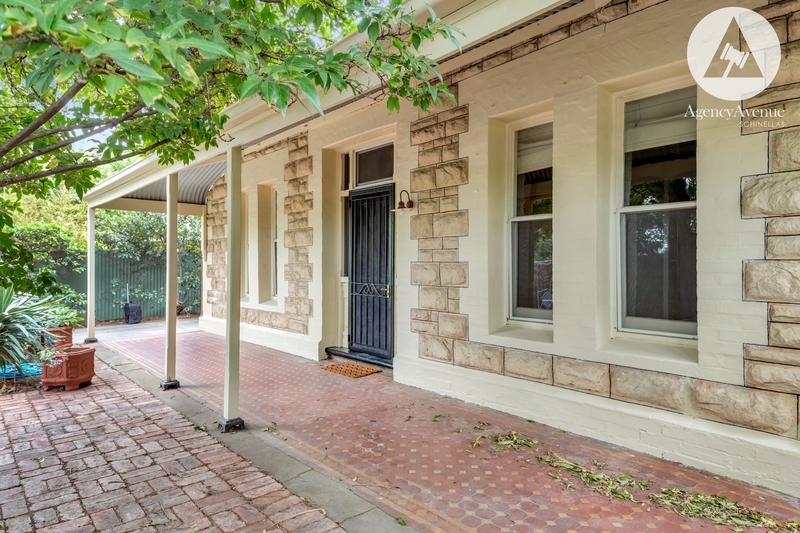 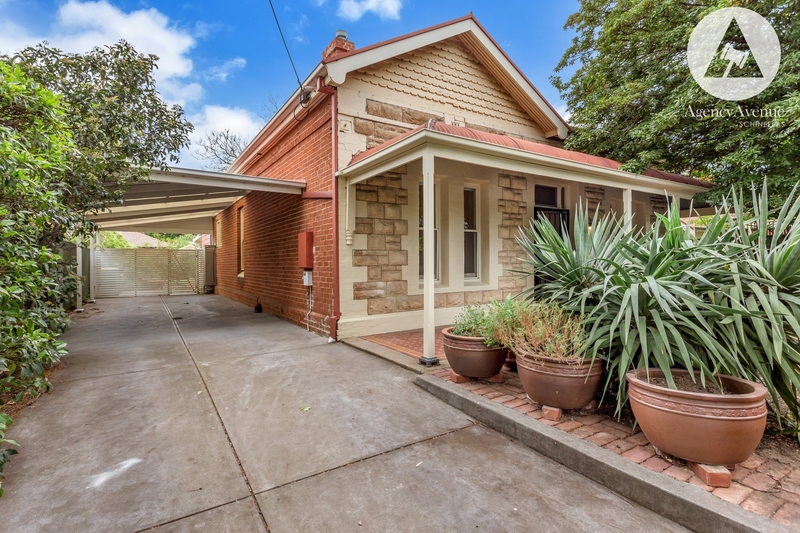 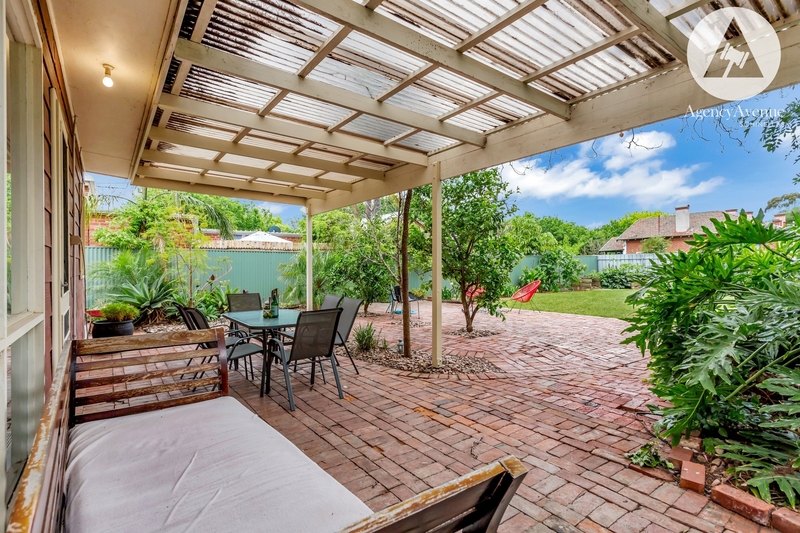 Zoned for Unley High School with Mitcham Girls School and Goodwood Primary School nearby.